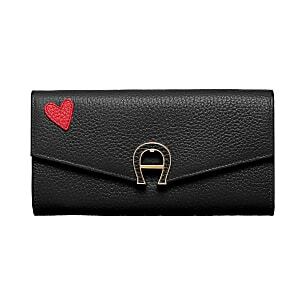 The combination wallet with the red heart on grey, pink or black embossed leather is an accessory to fall in love with. 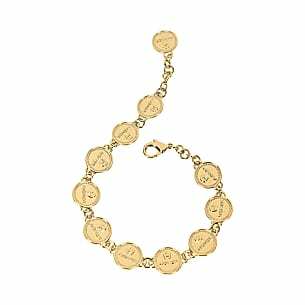 The AIGNER logo in the usual format with light gold hardware with a covered press stud that also acts as a fastener. 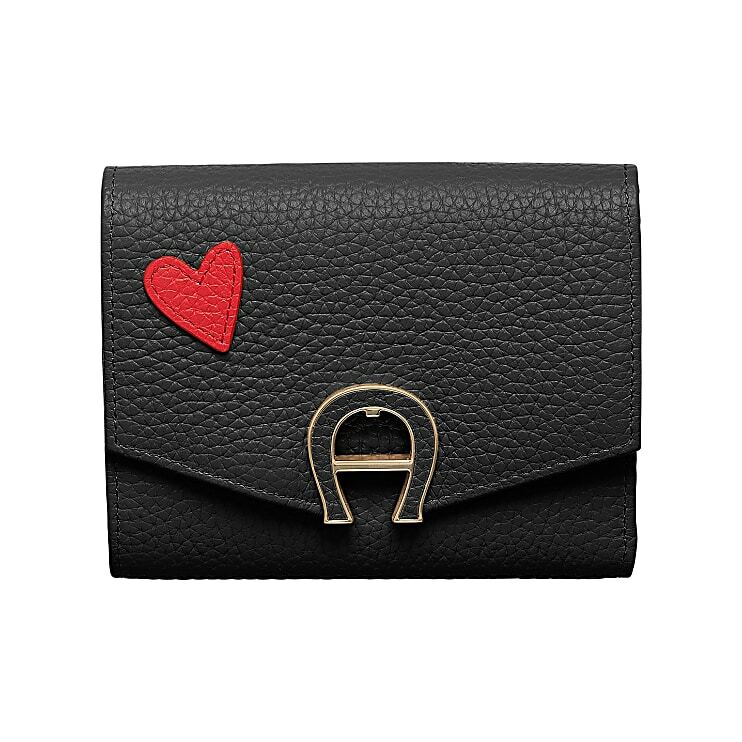 Fine seams border the square format of the leather wallet and show the brand’s passion for craftsmanship. 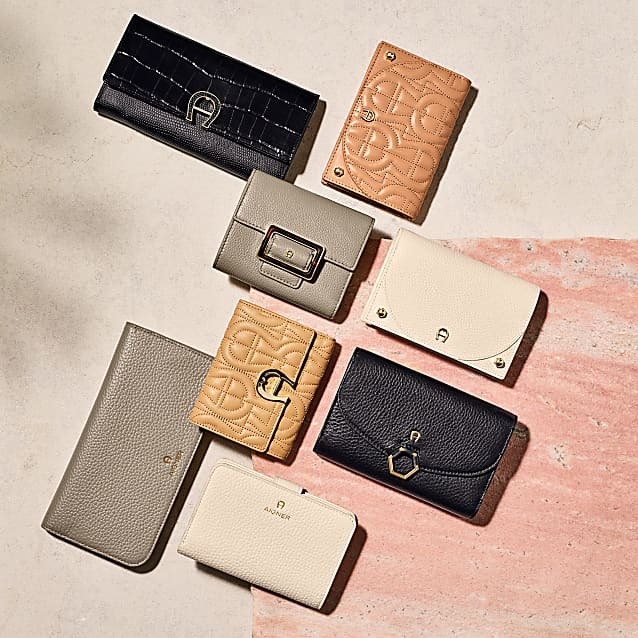 Several banknote- and card compartments and a view window provide plenty of space for important documents, coins, banknotes or credit cards.